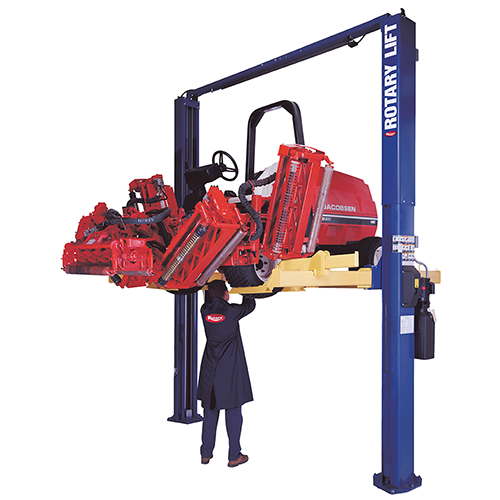 Since 1925, Rotary Lift has built quality in to everything we do. As the oldest U.S. lift manufacturer, our lifts are built and cycle tested for years of trouble-free service. Rotary lifts are backed by full warranty and are supported by the industry's best nationwide network of installers and service providers. Quality and value...that's Rotary.